Technology is the nucleus for today’s fast-paced learning environment. The pervasiveness of technology is transforming how classrooms are engaging youth with new and innovative learning/teaching methods. It was not too long ago that classroom engagement was primarily conducted via books or paper-based activities which often required significantly more teacher time for preparation, grading, management, and storage of hard “paper” forms. 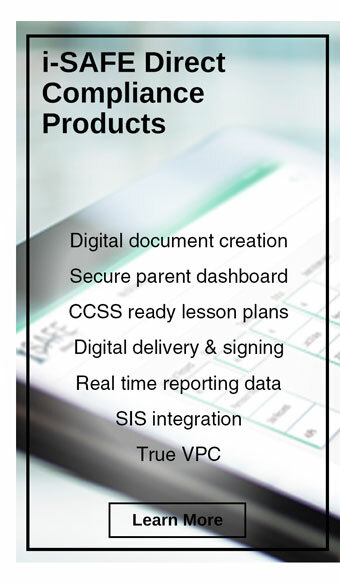 Conversely, in classrooms today, school districts are leveraging online tools and classroom curriculum resources which are cloud-based, off-site, and commonly managed by third party educational organizations. We have literally come full-circle where backpacks still hang heavily on the shoulders of youth, but instead of a child lugging around textbooks they have substituted that paper for technology like chrome books, laptops, and tablets. With digital access being paramount, blended learning is inescapable and school districts are now struggling with how to strike a balance with their student data privacy requirements with those of traditional compliance requirements like the Children’s Internet Protection Act (CIPA)—which is the cornerstone of E-Rate Reimbursement that directly supports how schools pay for high-speed broadband. 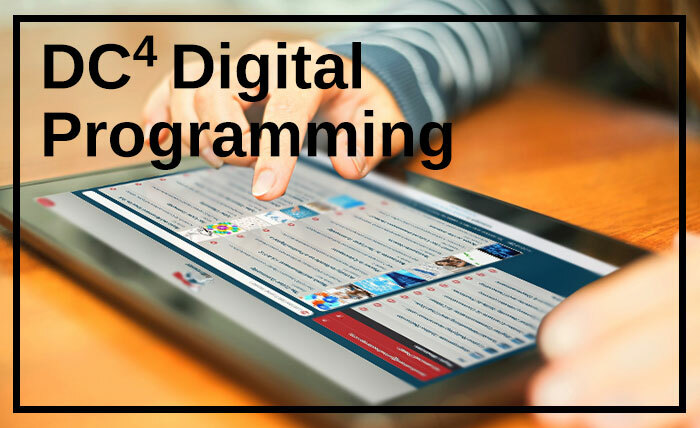 Numerous school districts have transitioned from traditional print materials to digital instructional content accessible online and through electronic devices. This transition from print to digital is also marked with a migration towards Open Educational Resources, or OERs. The following link provides you with an in-depth look at counting the cost of “free” and what exposure you really have when it comes to ensuring that your district is in compliance.